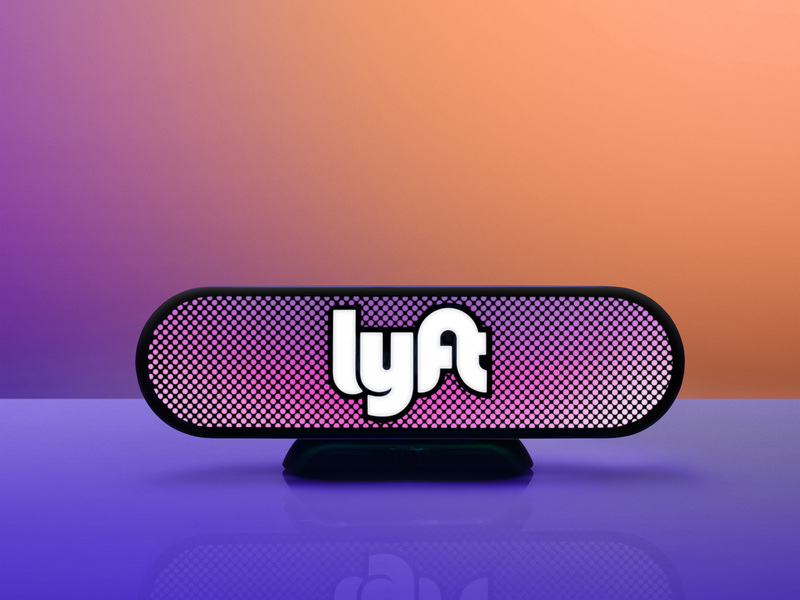 Lyft's offering could be a bellwether for how a number of tech unicorns including arch-rival Uber are received by investors this year. Lyft has filed paperwork for an initial public offering, promising to take investors on a ride to a transportation “revolution” but raising doubts about its ability to make a profit. Lyft’s filing of a prospectus gives it a head start on arch-rival Uber in the ride-sharing companies’ race to go public. According to the prospectus, Lyft’s share of the U.S. ride-hailing market jumped from 22% at the end of 2016 to 39% in December 2018. The company doubled its net revenue in 2018 to $2.2 billion but its net loss widened to $911 million from $687 million and $683 million in 2017 and 2016, respectively. “We have a history of net losses and we may not be able to achieve or maintain profitability in the future,” the prospectus said. Founded in 2007, Lyft has presented itself as a genial alternative to Uber. Both companies have been investing in self-driving cars, electric scooters and bikes. But the investments have been crimping Lyft’s bottom line, with total costs and expenses increasing 77% to $3.1 billion in 2018. The company’s cash and cash equivalents had shrunk to $518 million as of Dec. 31, 2018 from $1.1 billion a year earlier. “It seems safe to say its current rate of spending is not sustainable, and that profitability remains a long way off,” Quartz said.